What is a glacier calf? Why don’t polar bears hunt penguins? Which animals turn white in winter? 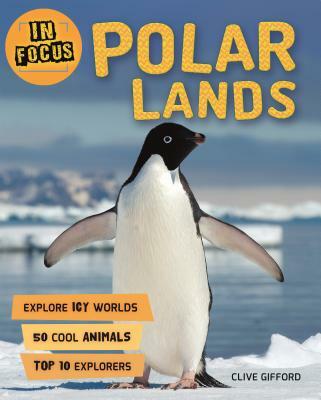 In Focus: Polar Lands has the answers!